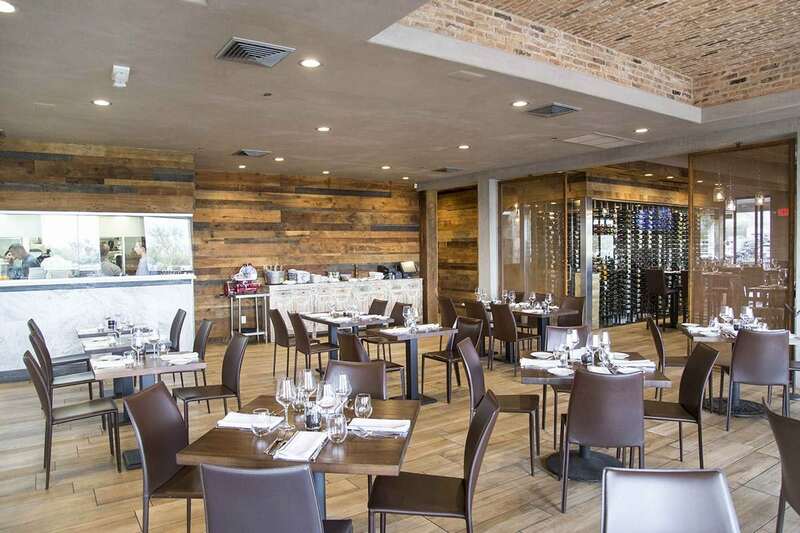 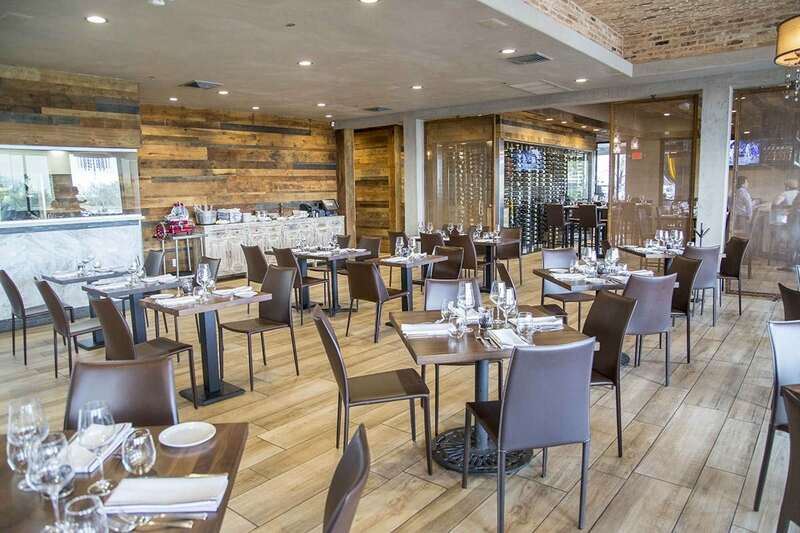 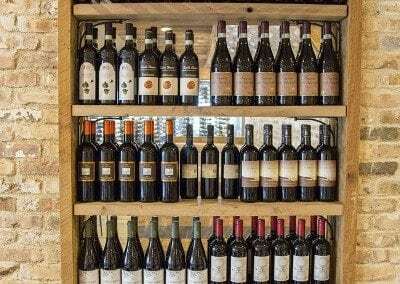 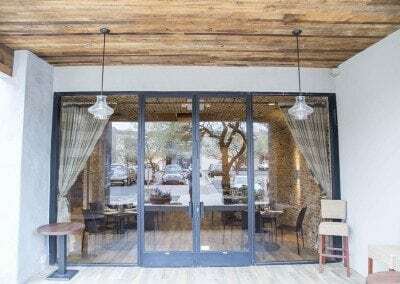 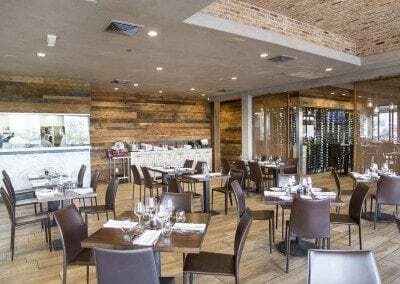 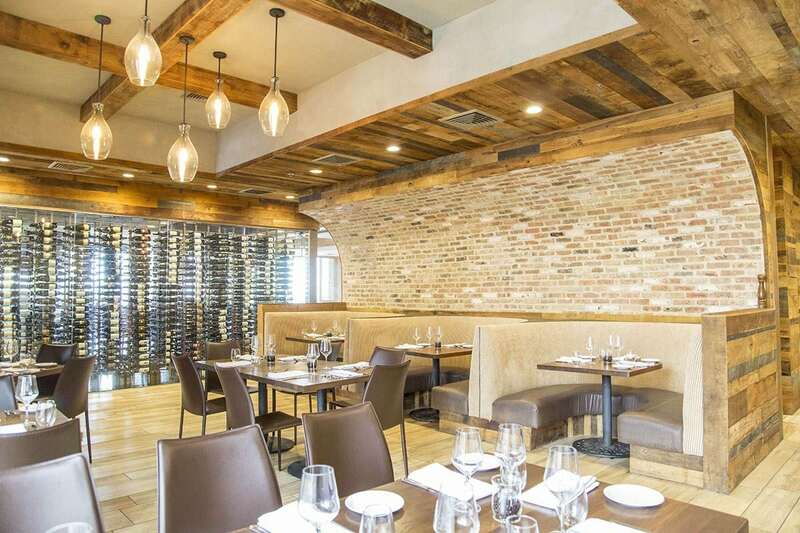 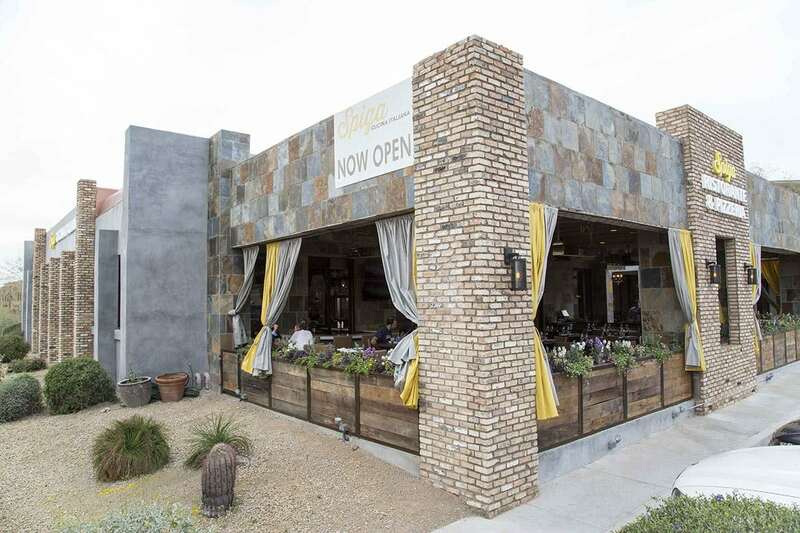 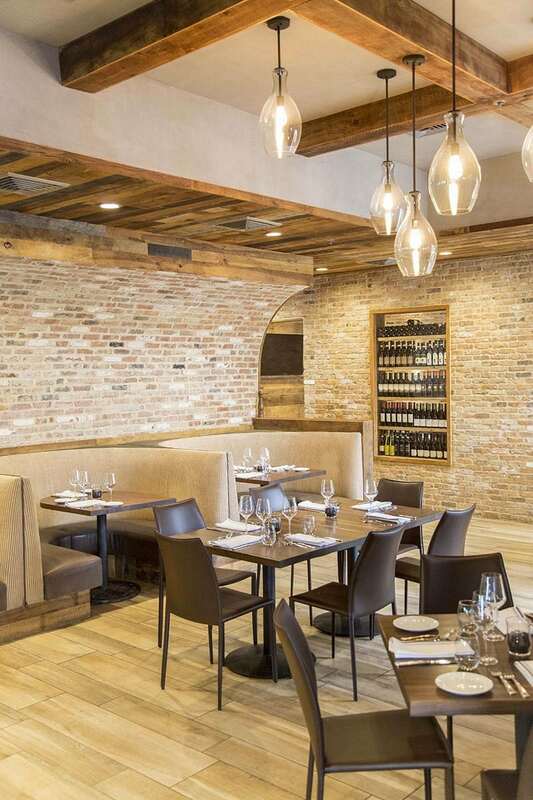 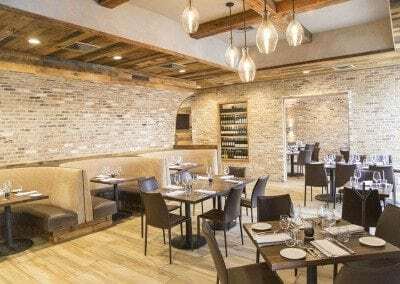 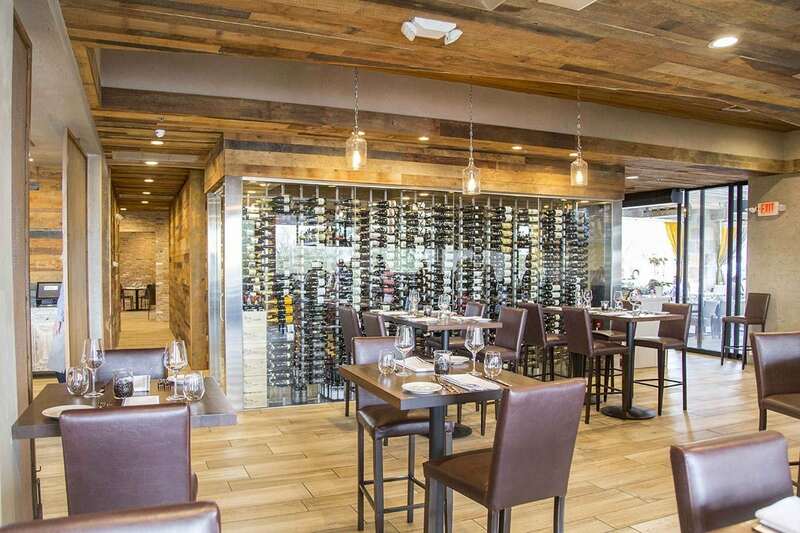 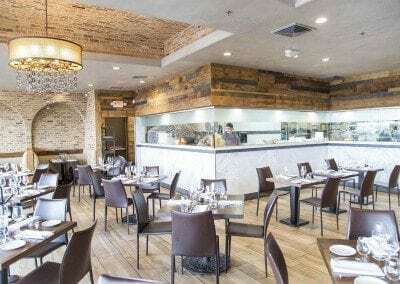 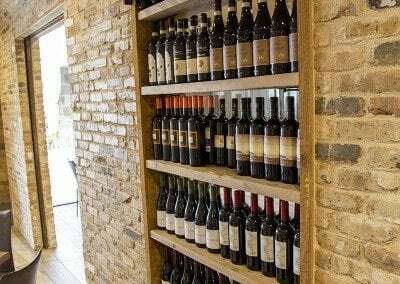 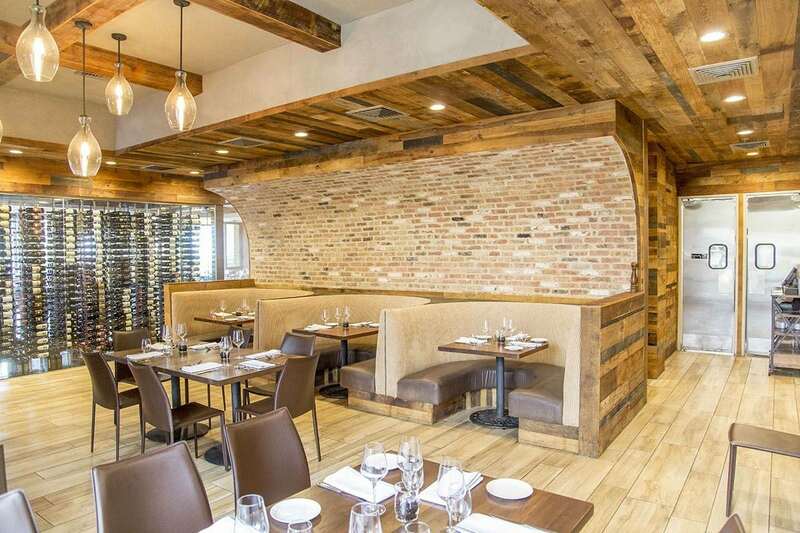 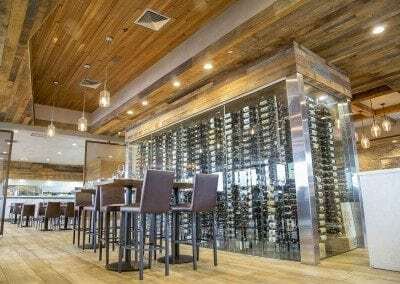 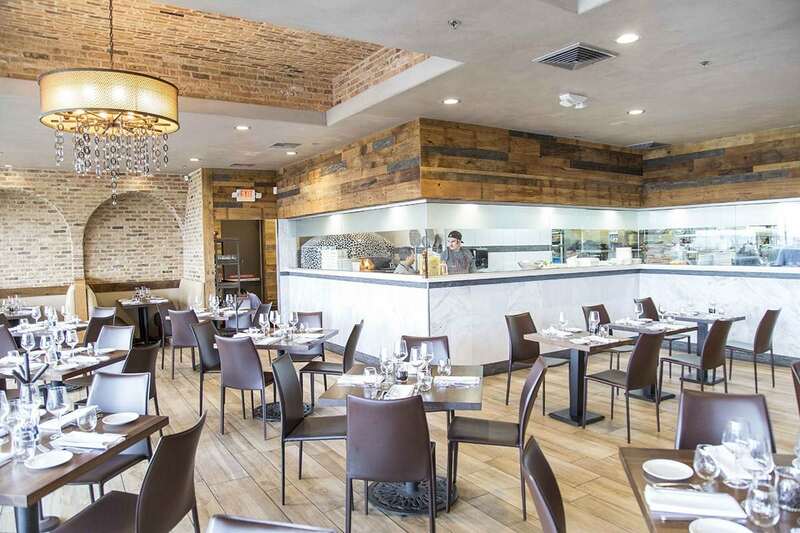 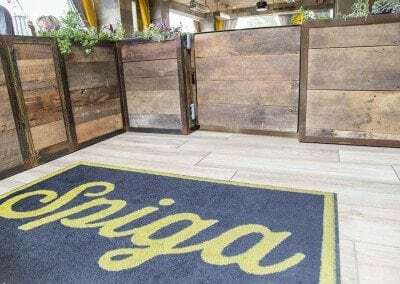 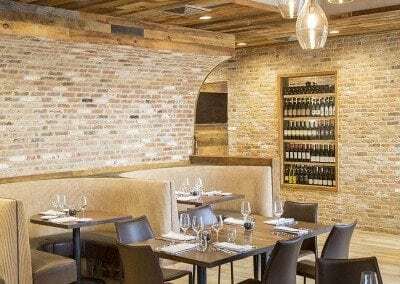 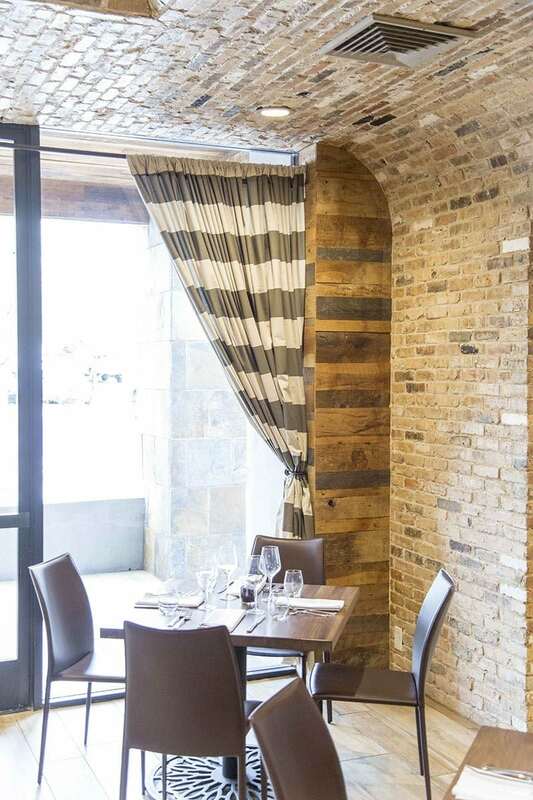 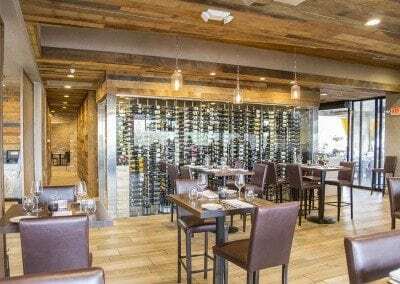 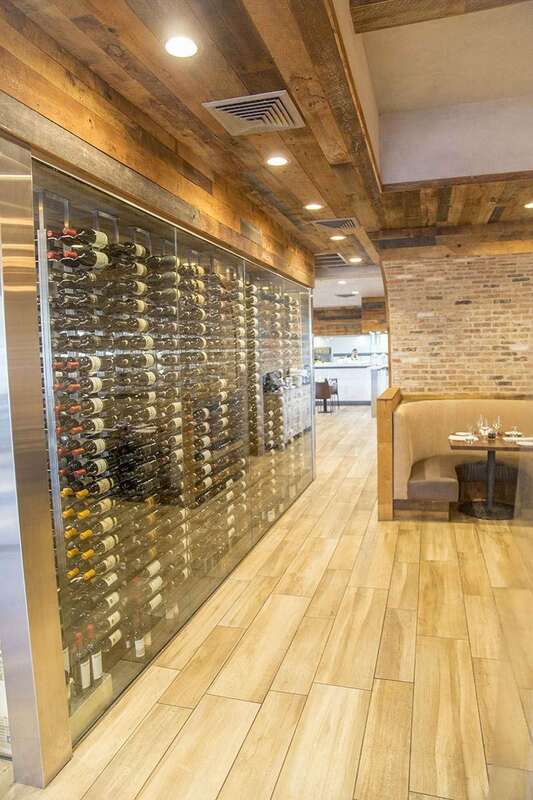 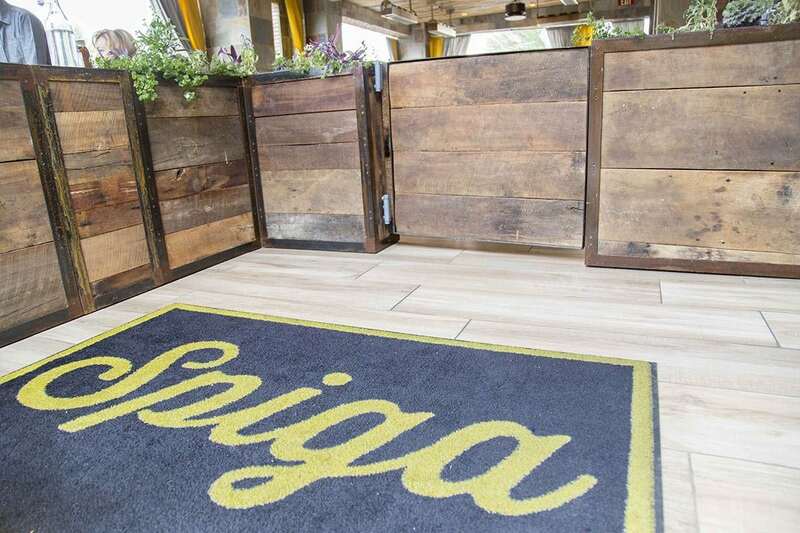 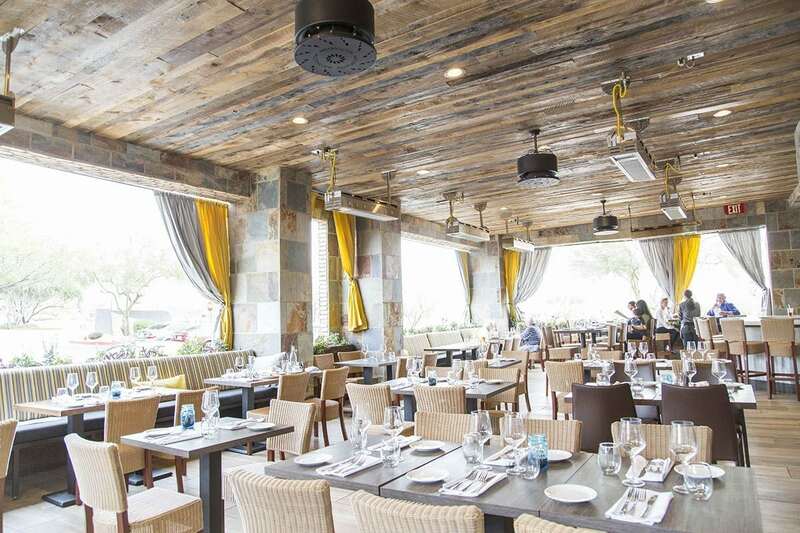 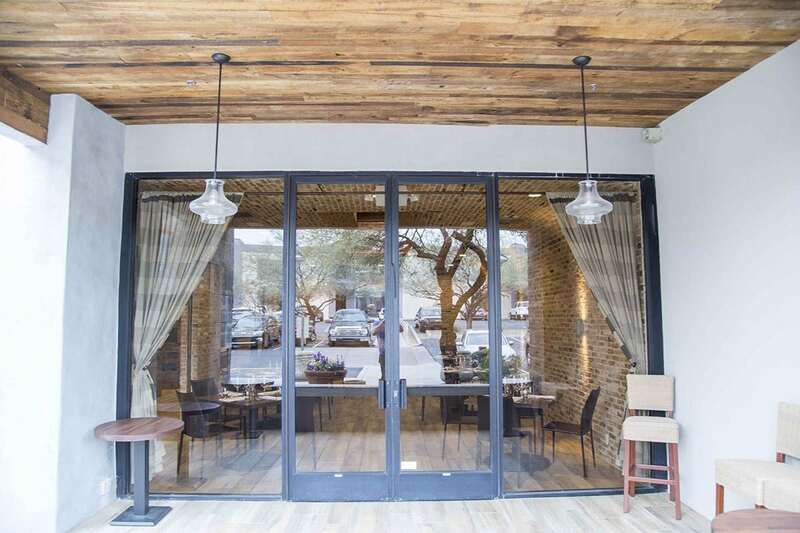 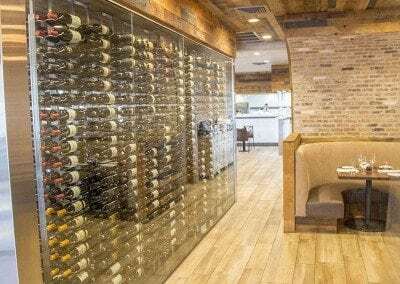 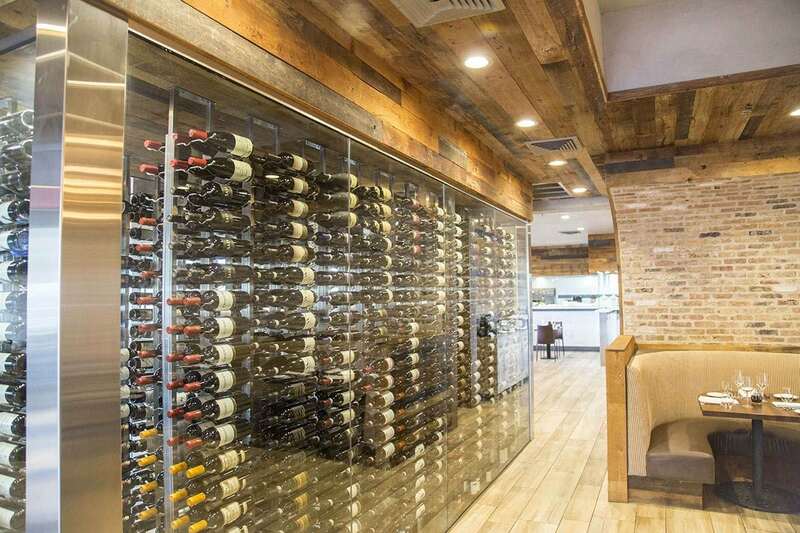 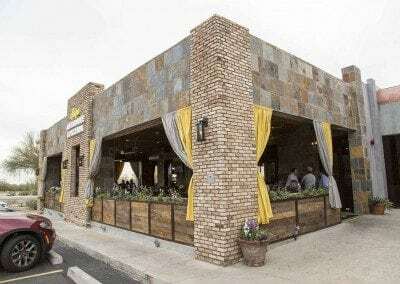 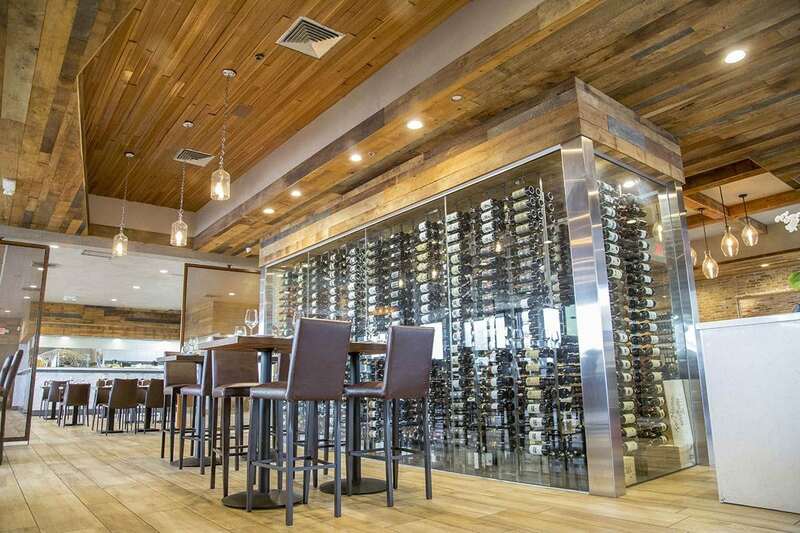 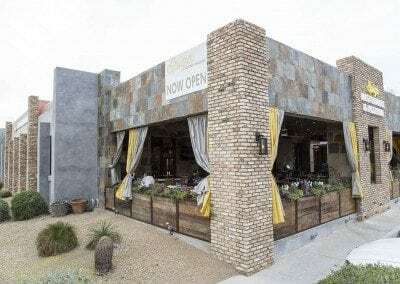 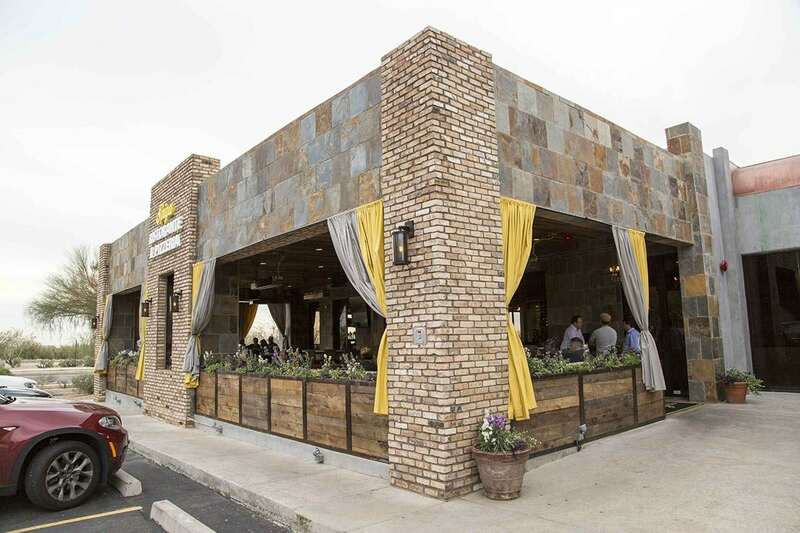 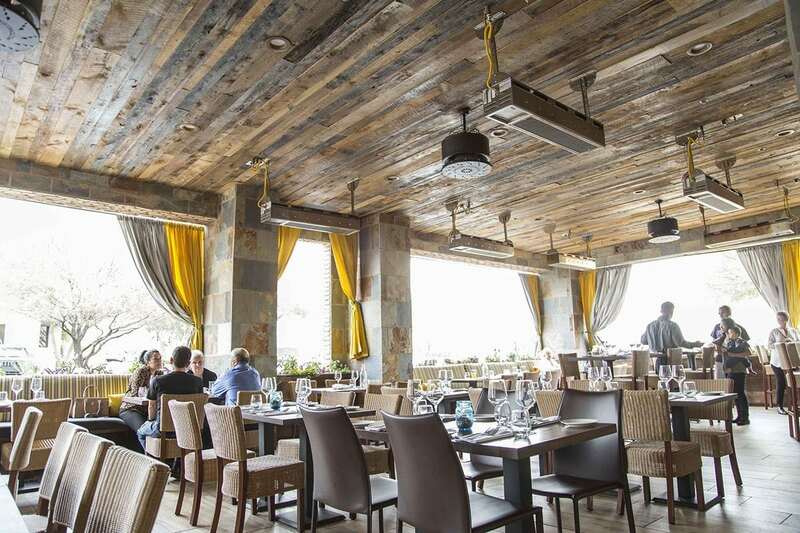 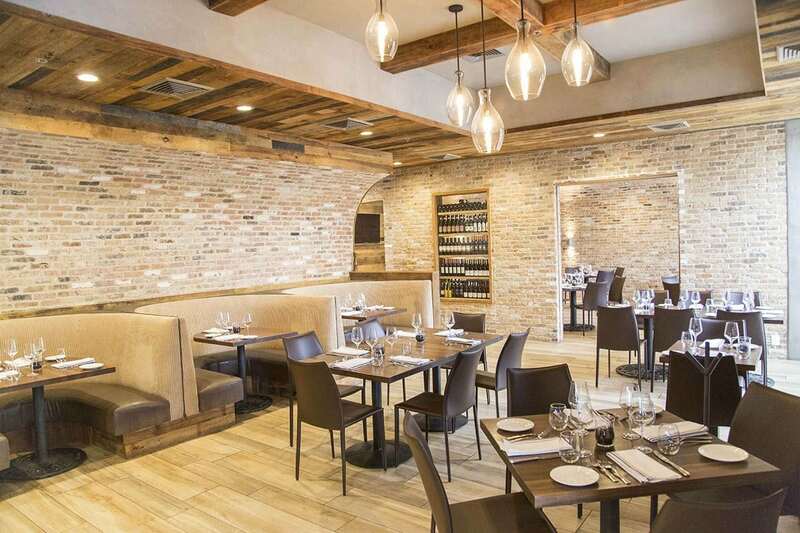 Spiga Cuchina Italiana is a restaurant that recently opened in North Scottsdale, AZ. 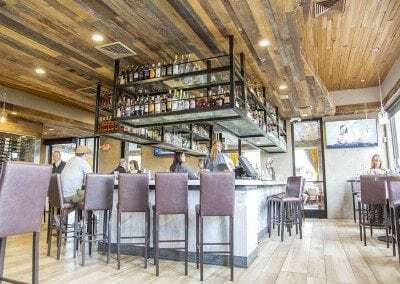 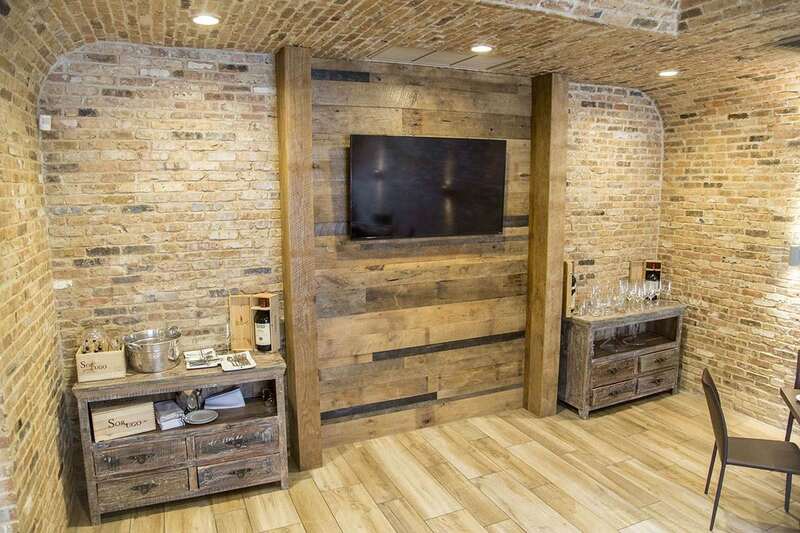 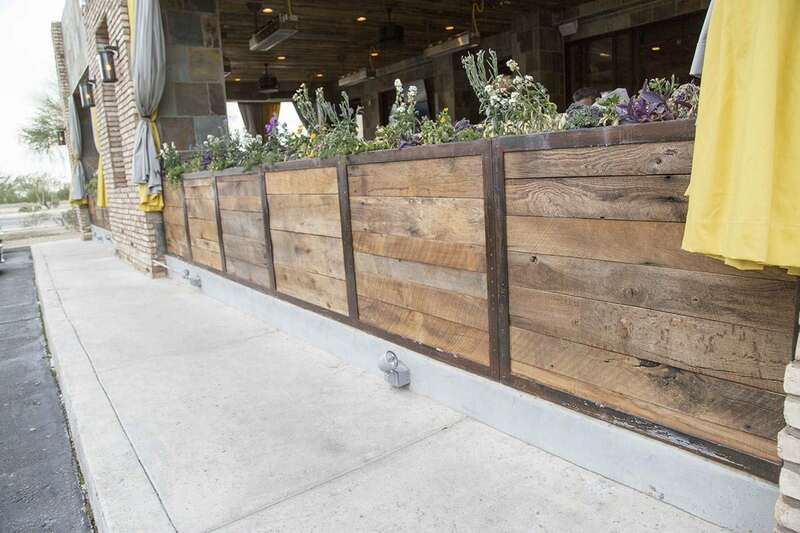 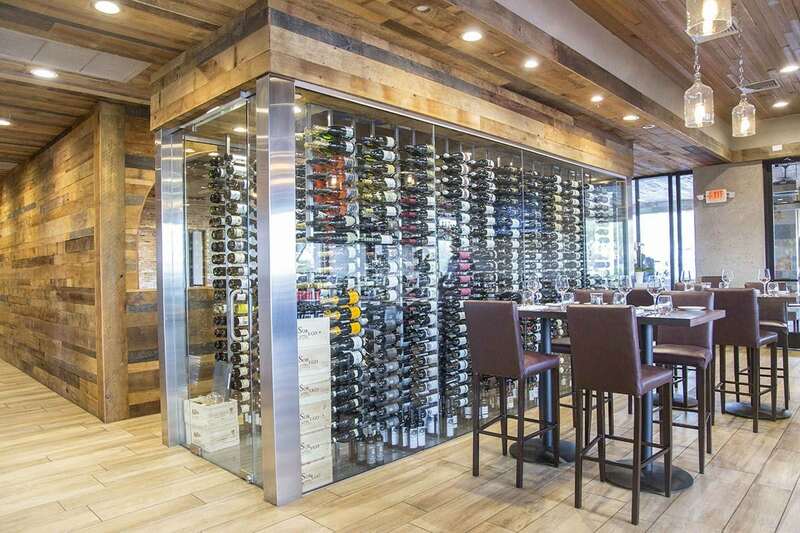 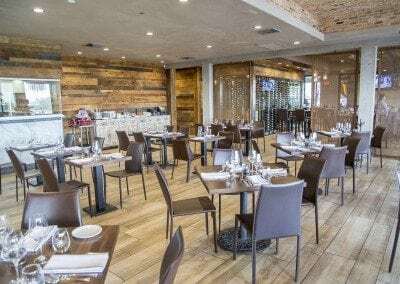 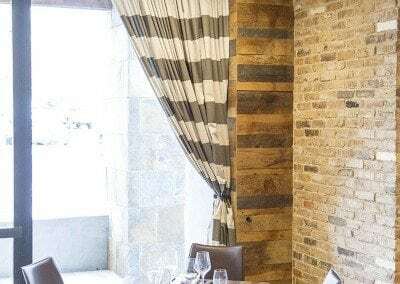 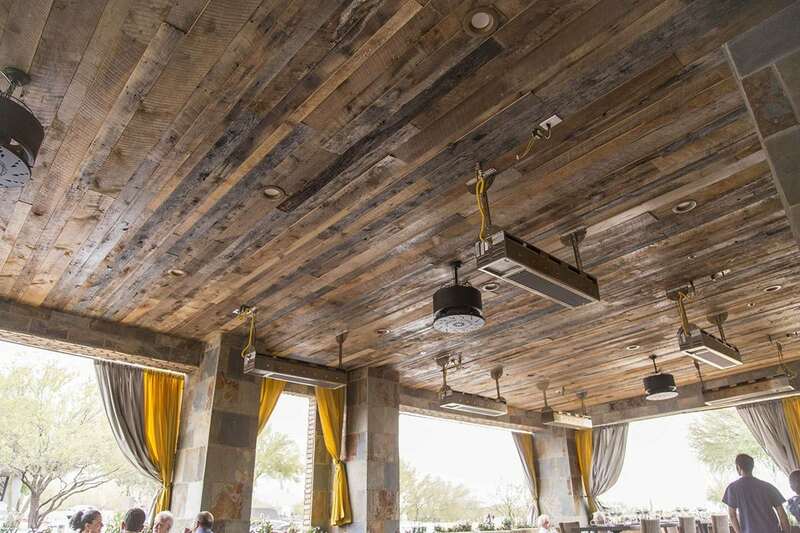 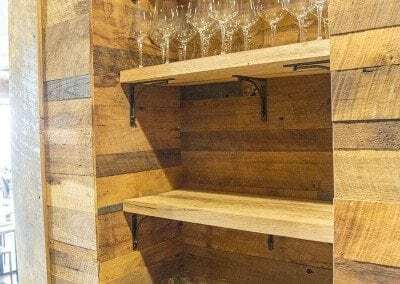 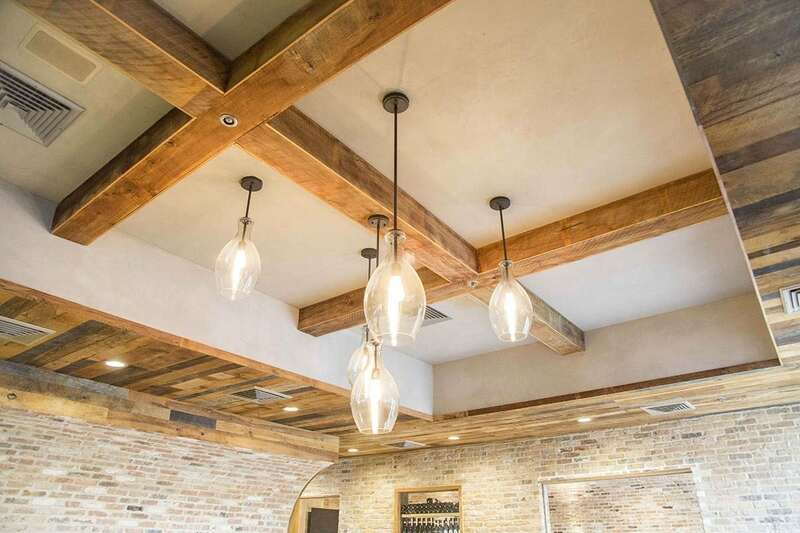 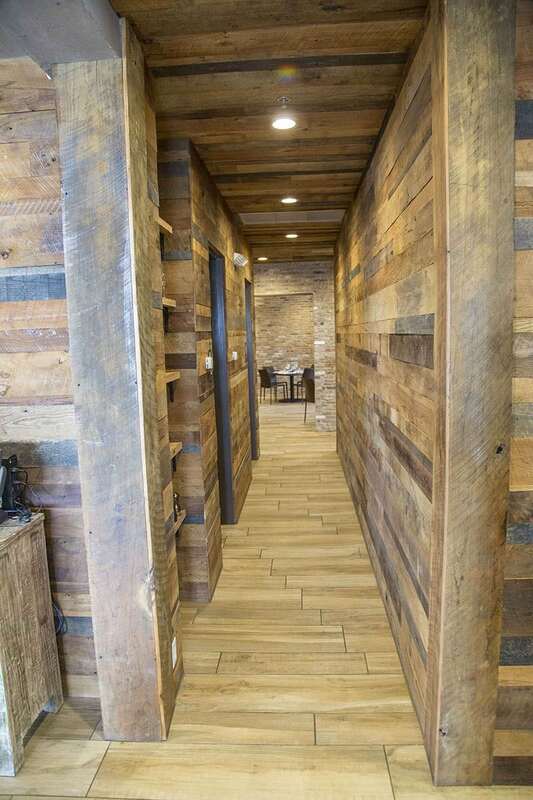 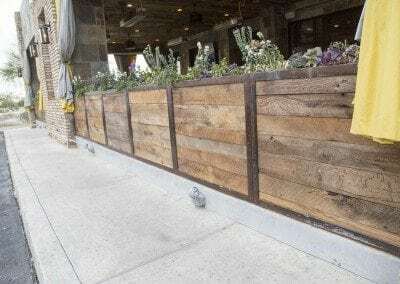 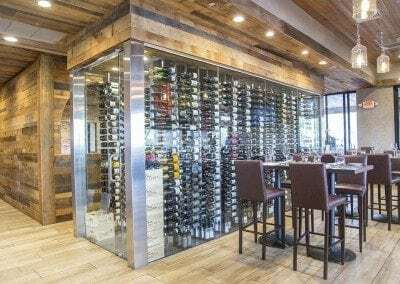 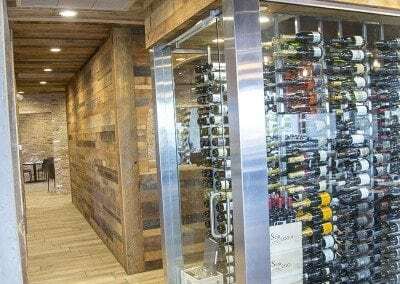 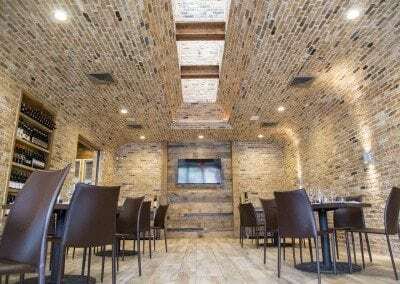 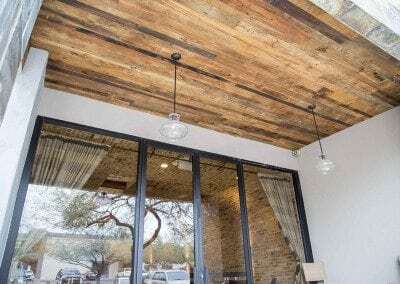 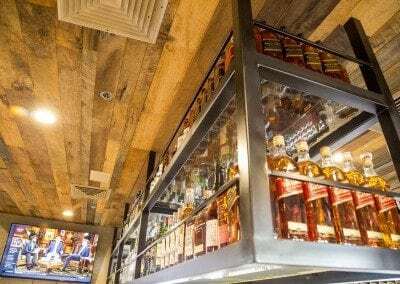 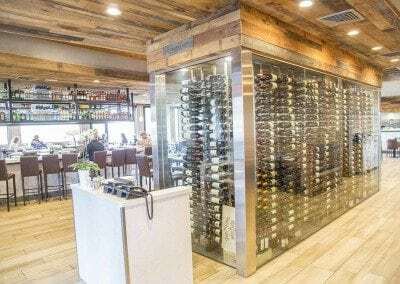 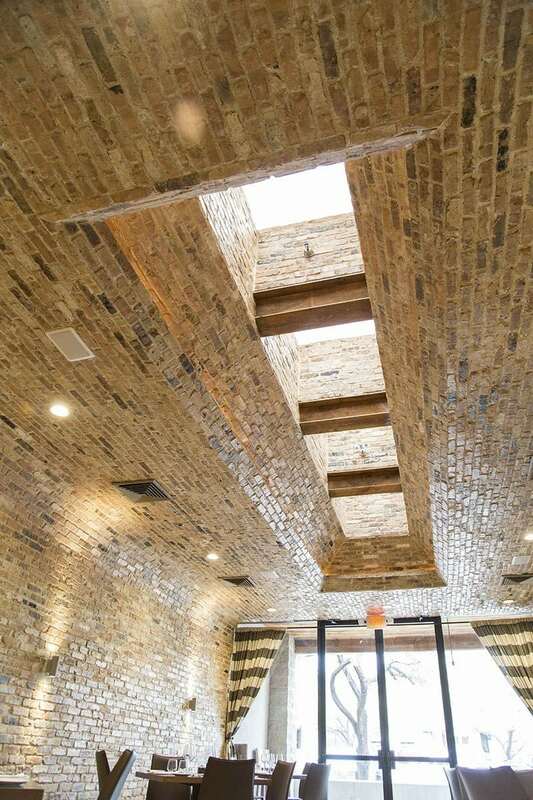 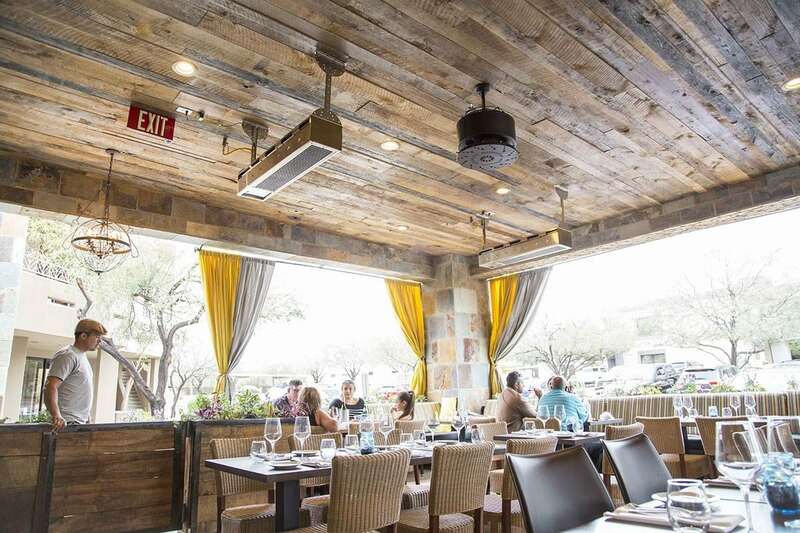 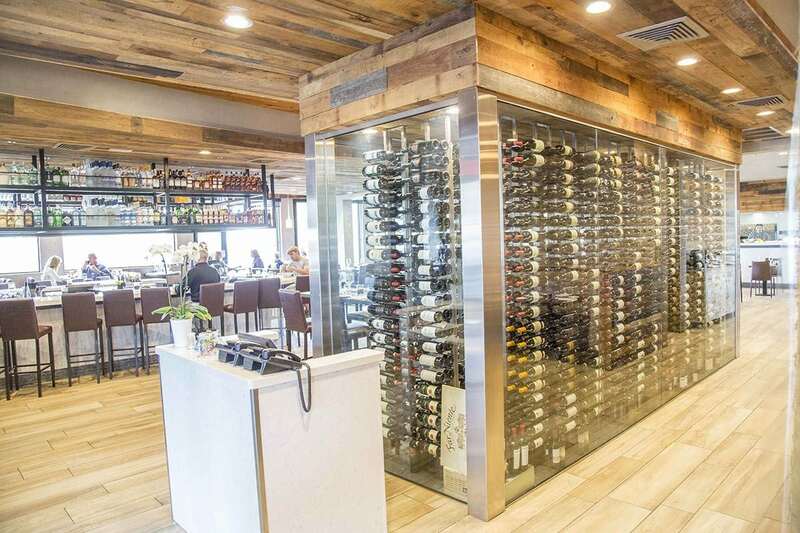 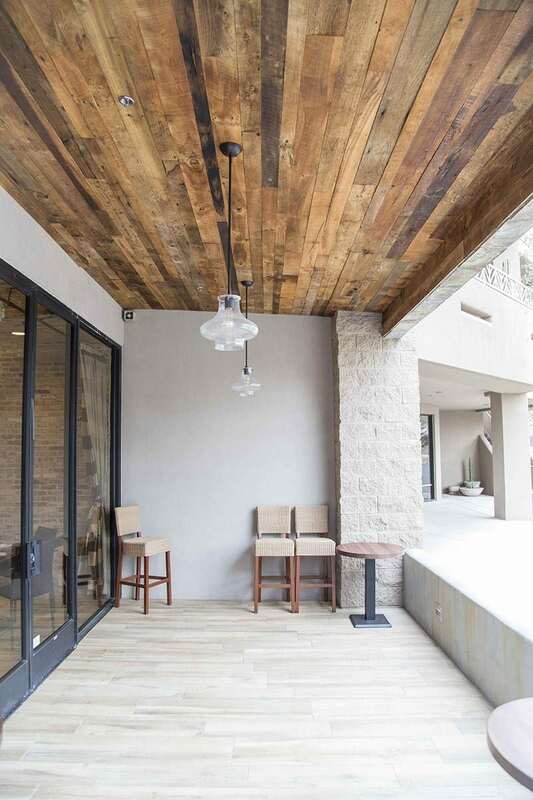 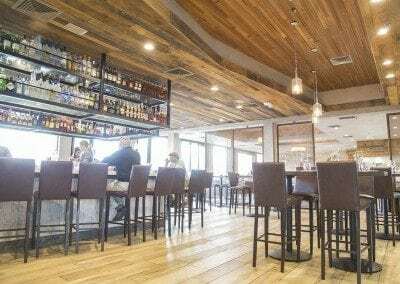 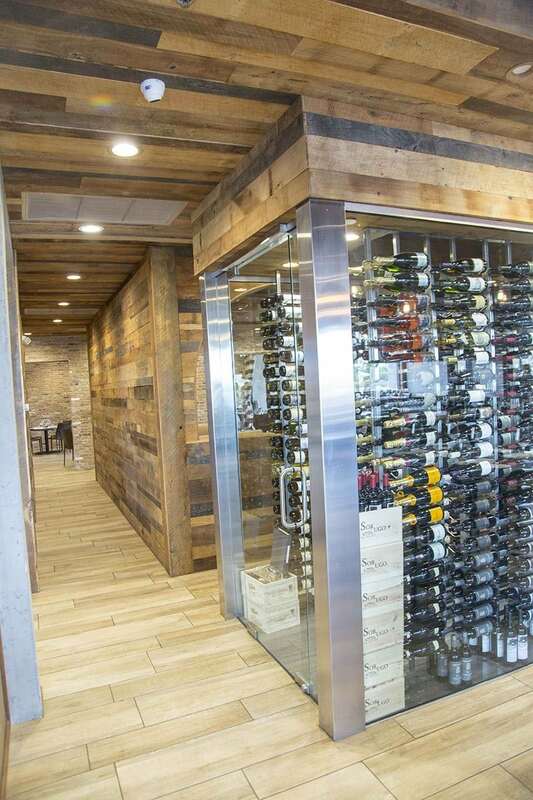 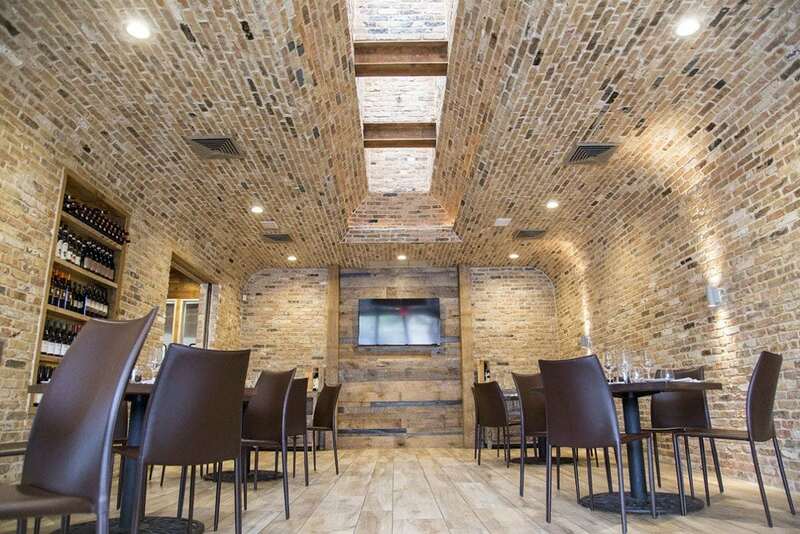 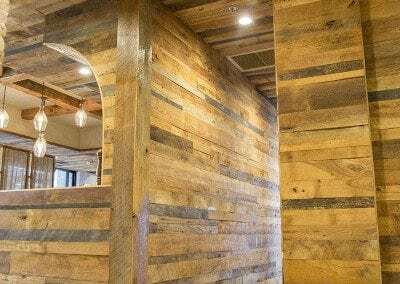 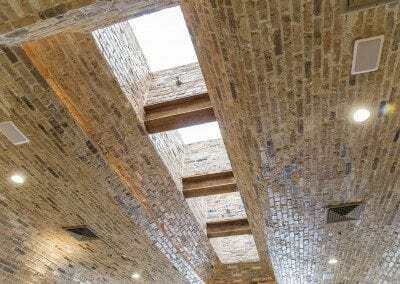 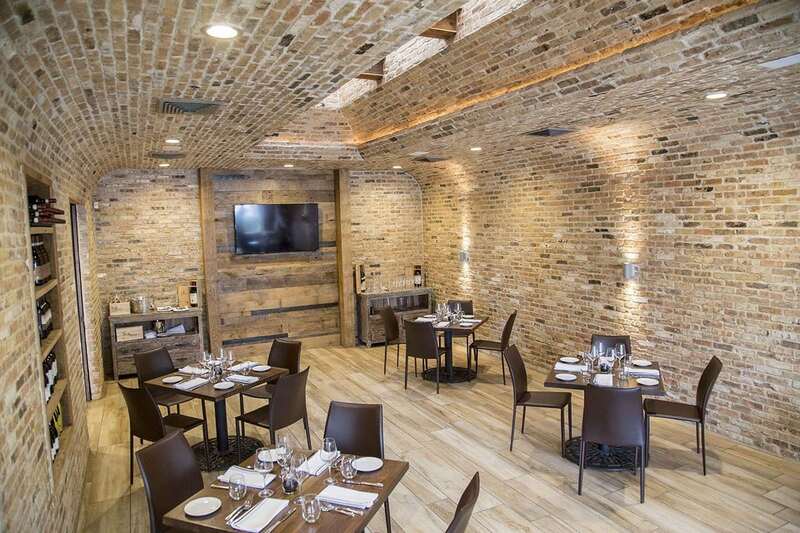 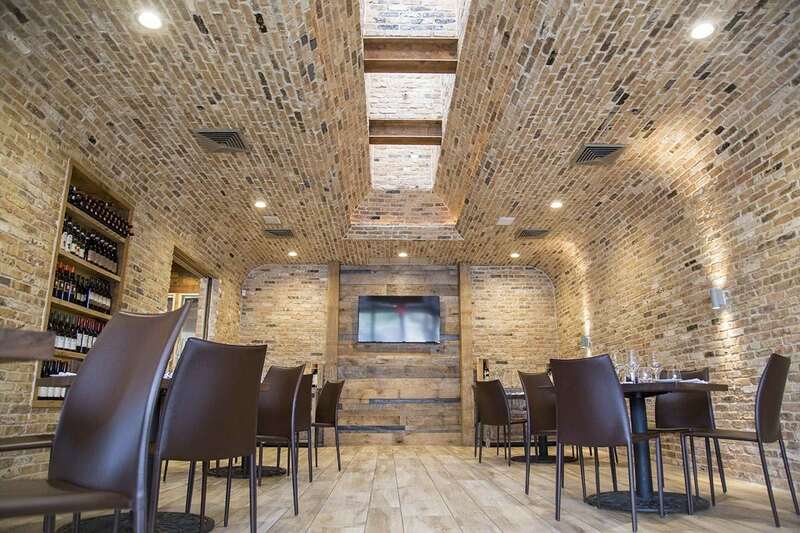 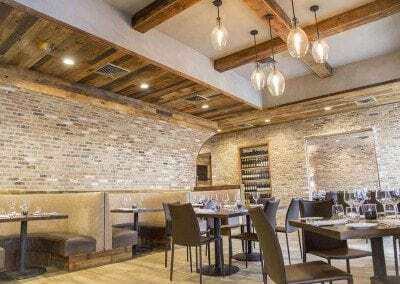 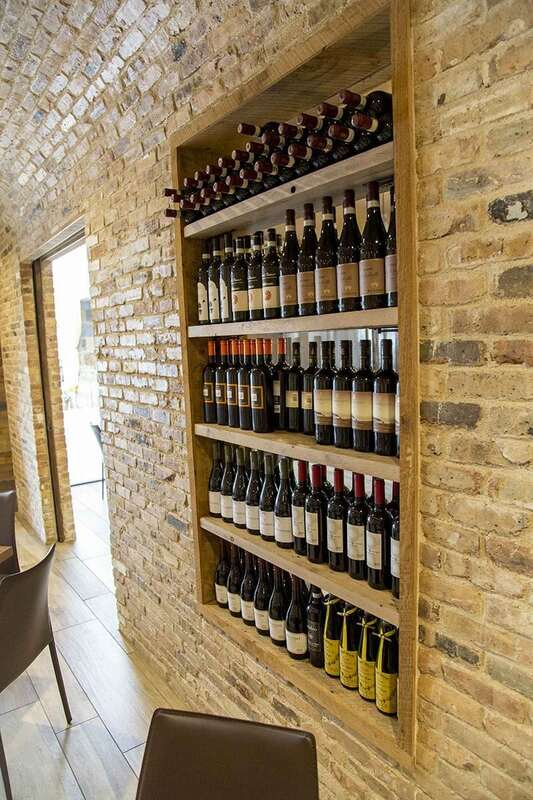 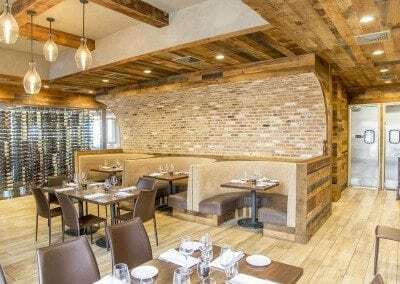 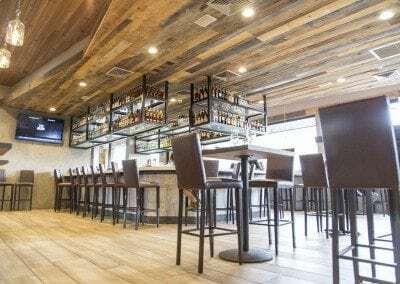 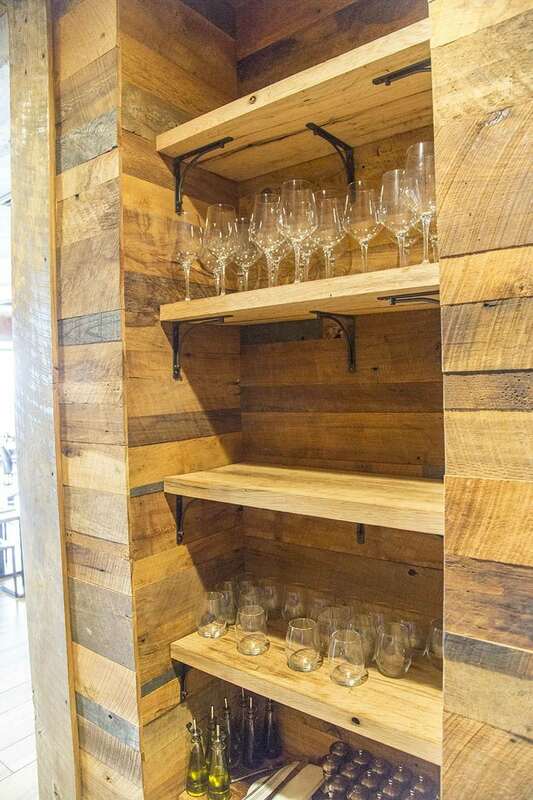 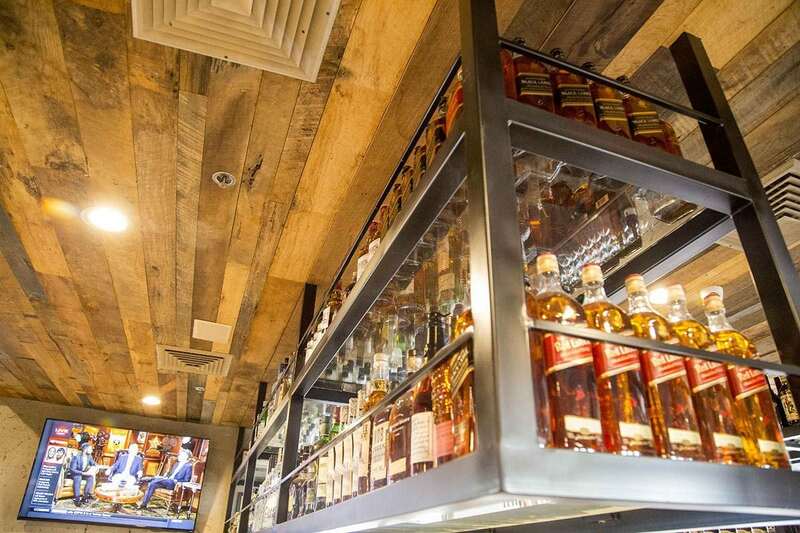 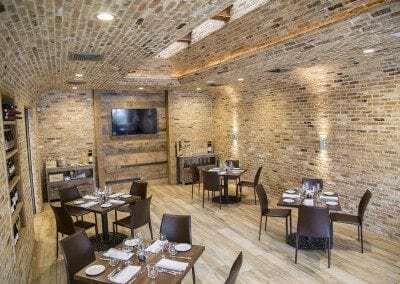 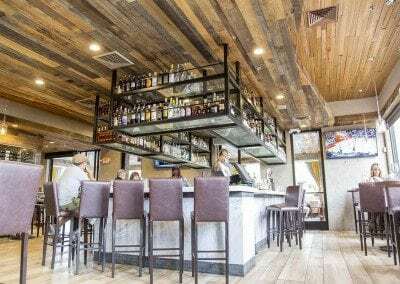 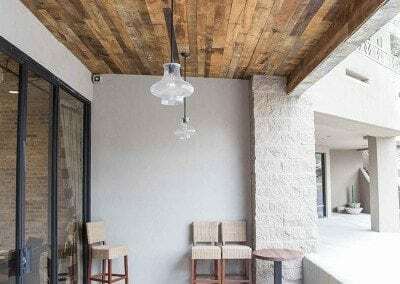 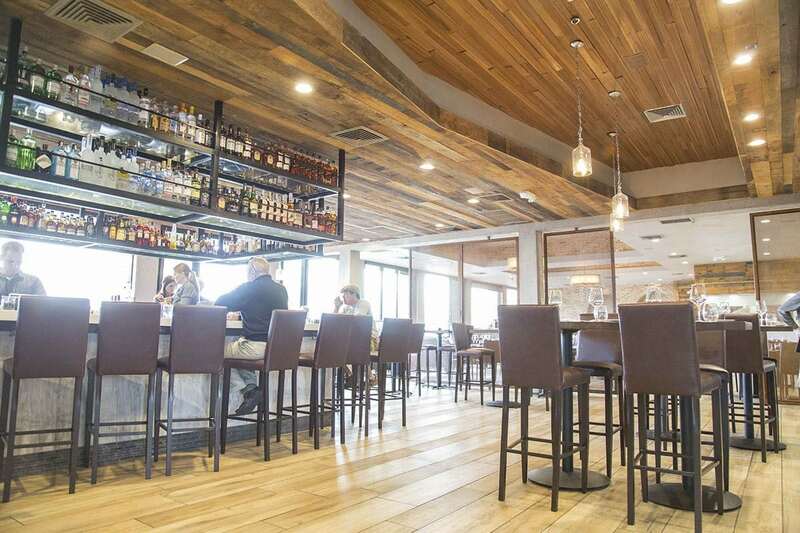 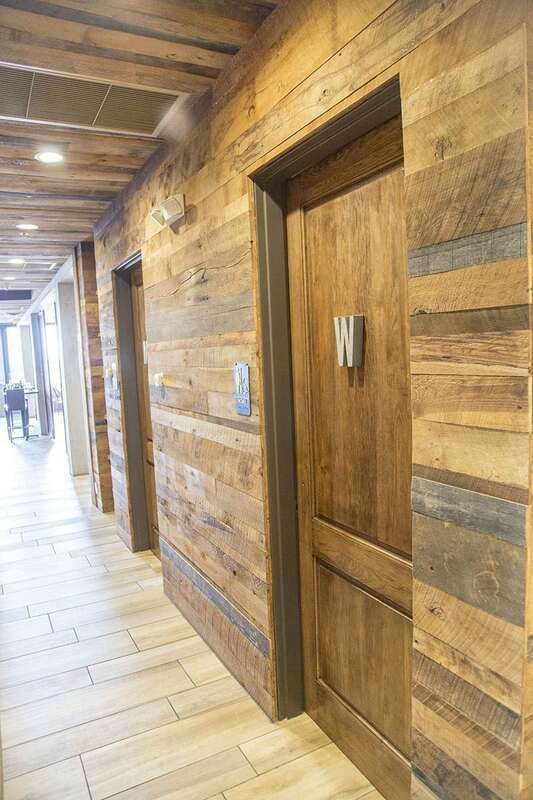 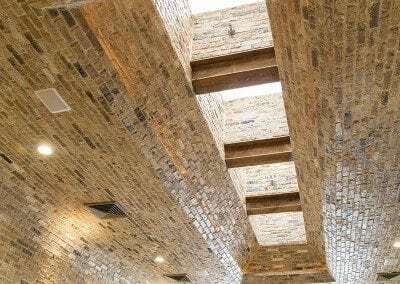 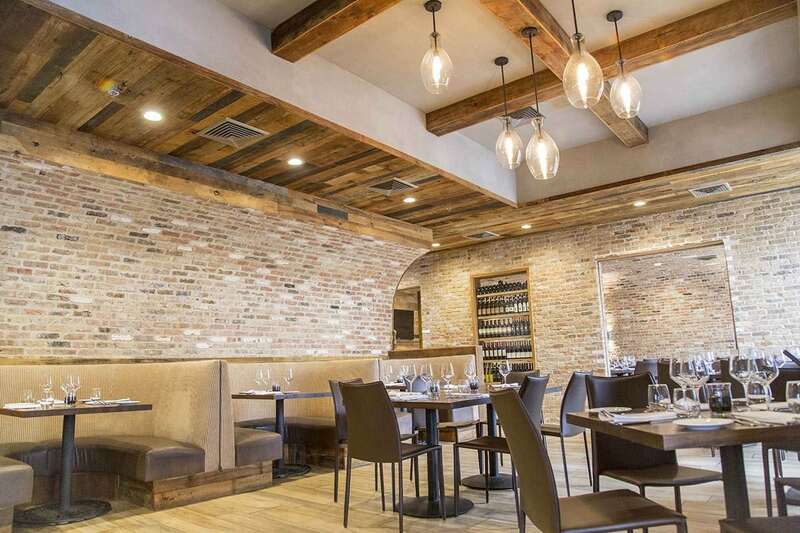 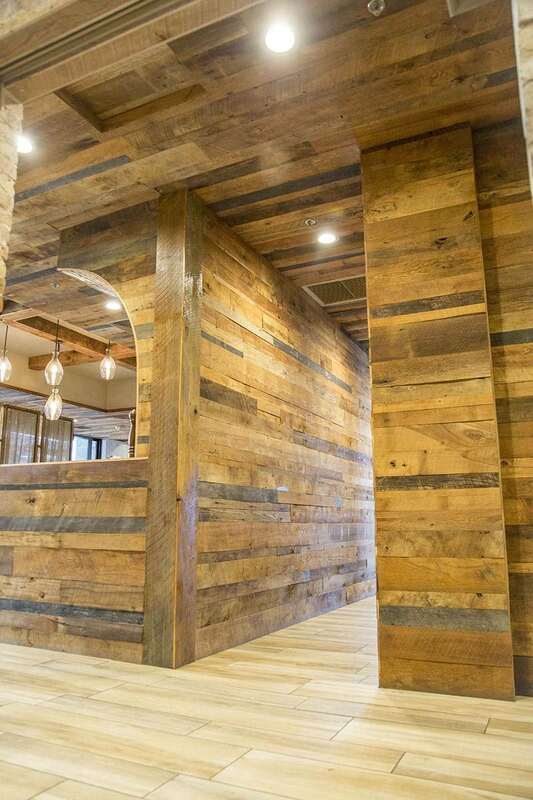 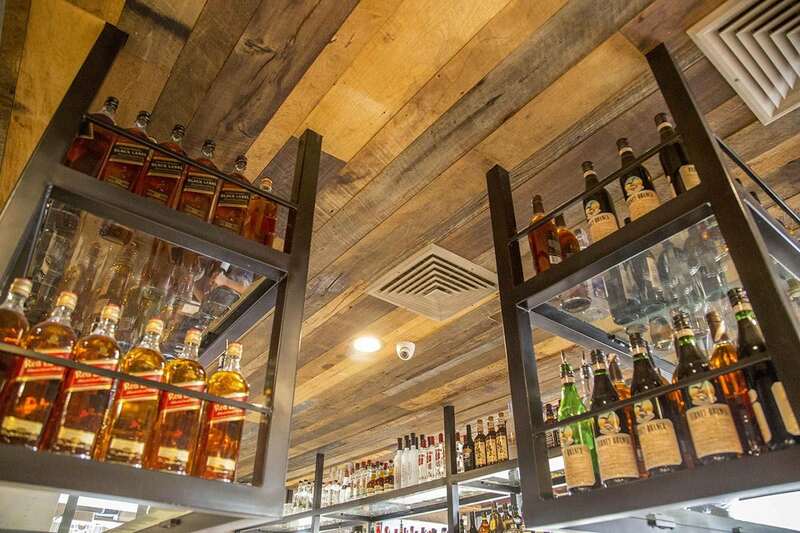 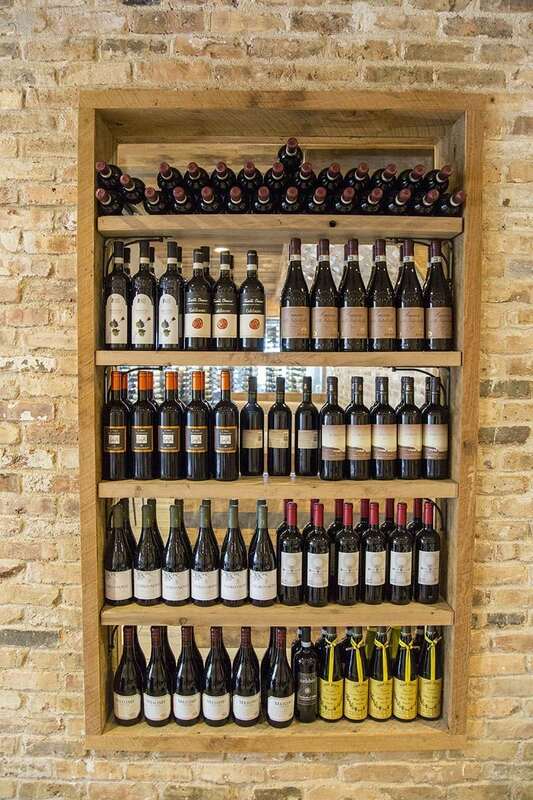 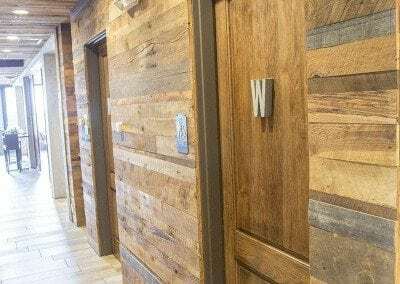 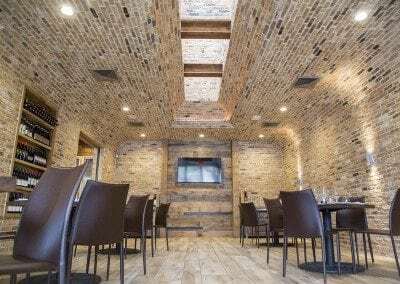 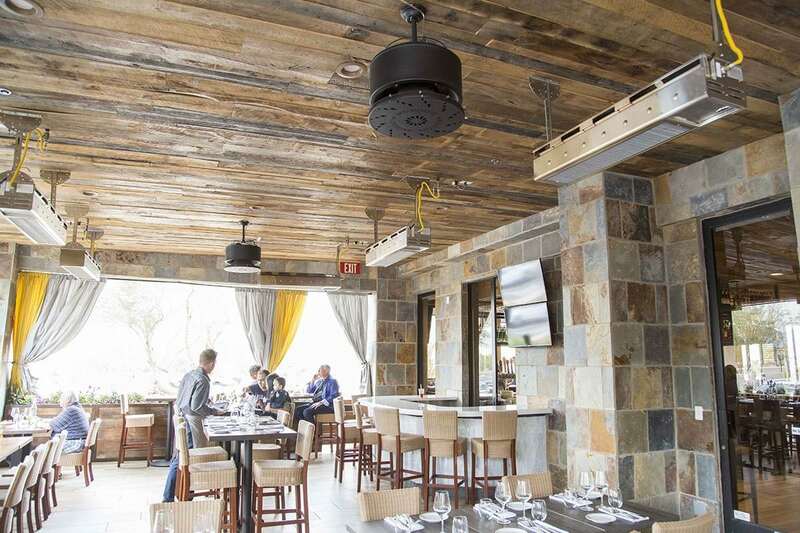 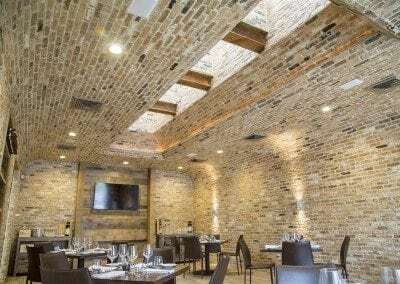 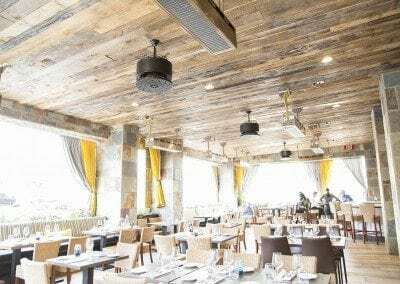 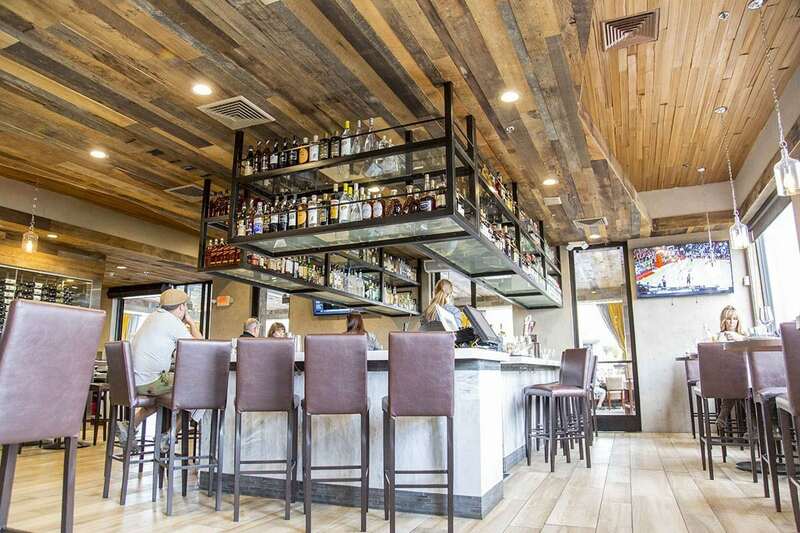 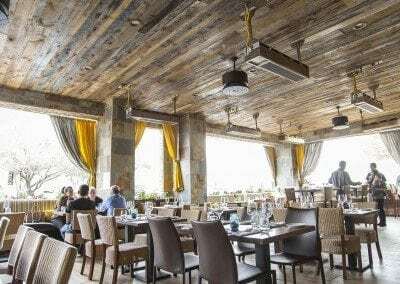 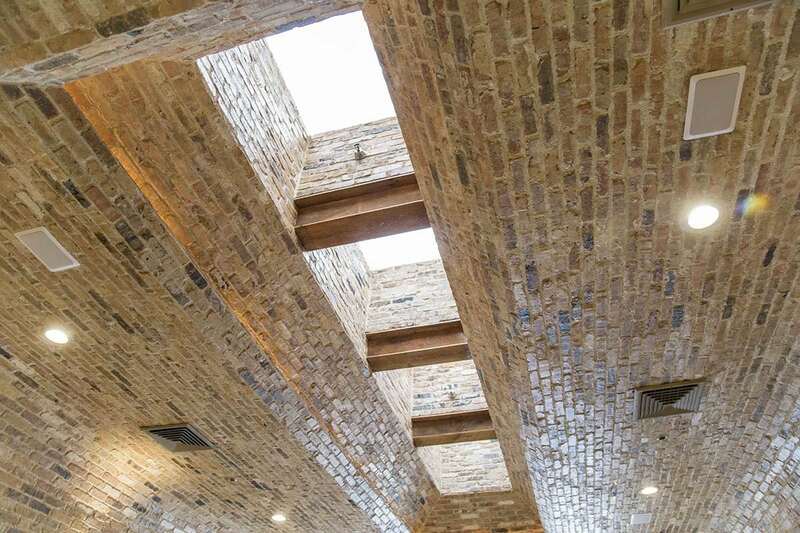 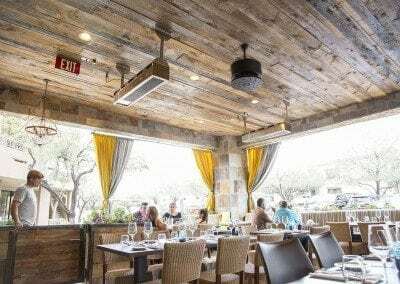 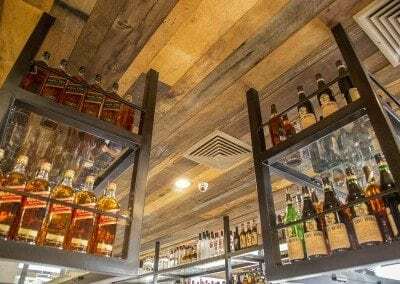 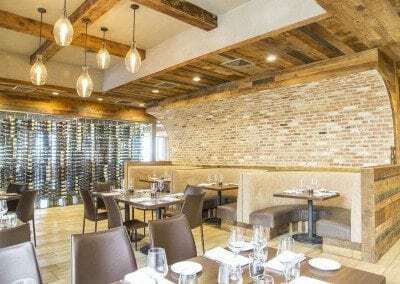 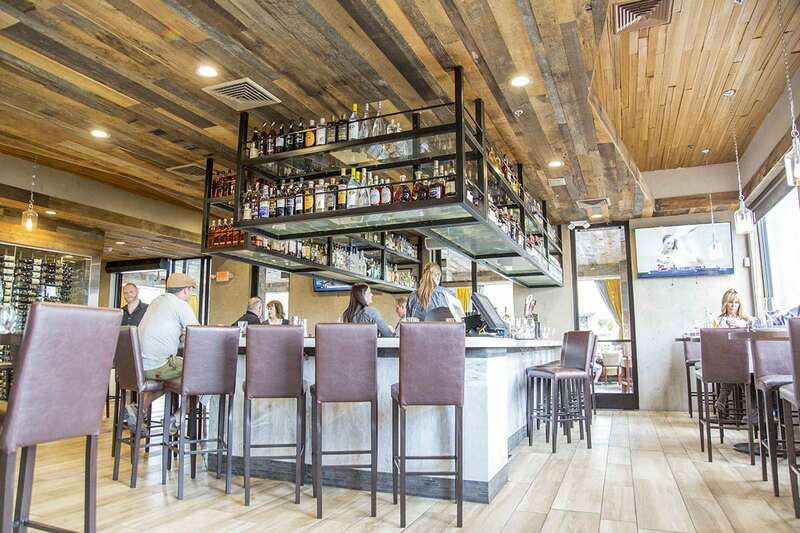 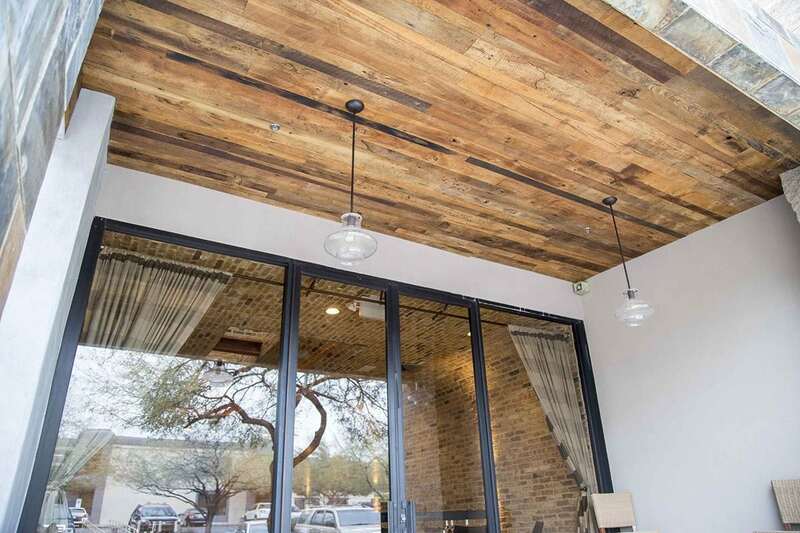 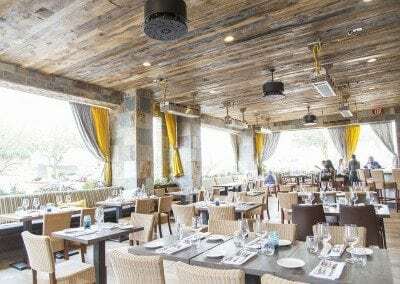 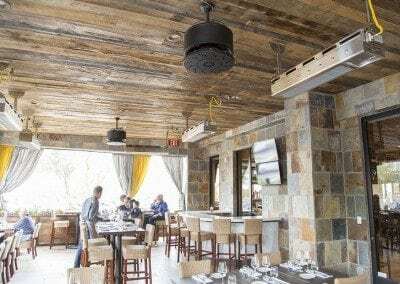 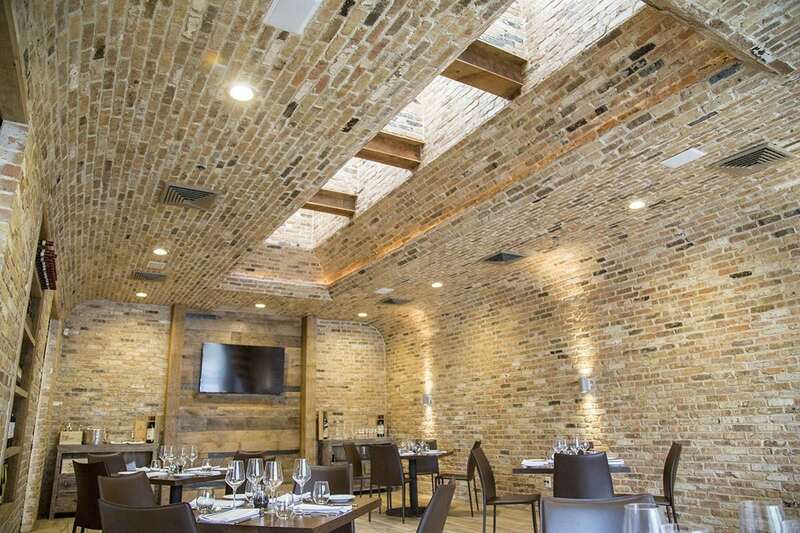 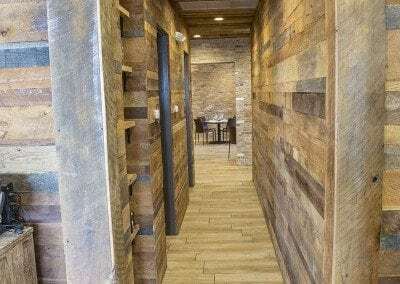 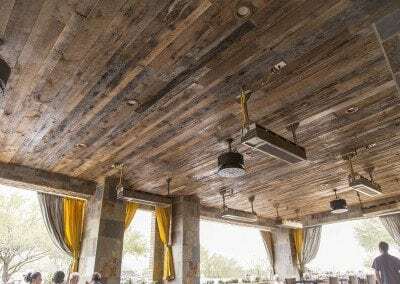 They used a large variety of our Reclaimed Tobacco Barn Brown & Reclaimed Mushroom Wood on a number of projects throughout their establishment, including their interior ceilings, patio ceilings, interior walls, shelving & frontage on the exterior of the building. 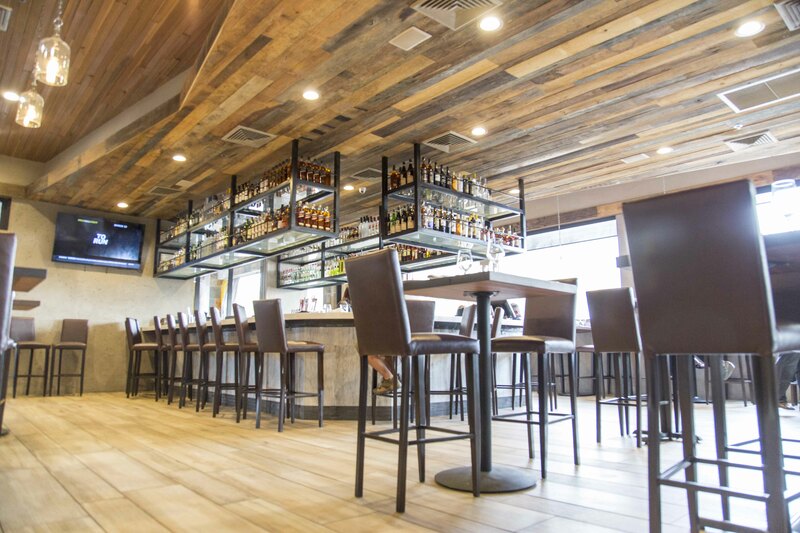 It’s a beautiful establishment with a killer ambience…and did we mention they have awesome food too?